The Branding & Identity Process: Your Logo | Mighty Fine Design Co. The scope of branding and identity is enormous—with applications ranging from your logo, to animated motion graphics, or even billboards at baseball stadiums. The root of all of this stems from consistency in branding representation, which plays a major role in every single stage of the branding process. Let’s take a step back, first. It’s easy to get overwhelmed with all the different parts that surrounding branding. Not to mention, all of the graphic design lingo that is paired with it. Here’s a simple breakdown of the common terms used. This is the public’s overall perception of your company. These are the actions taken to build your brand towards a certain image. Includes the tangible expressions of your brand (logo, typography, colors). 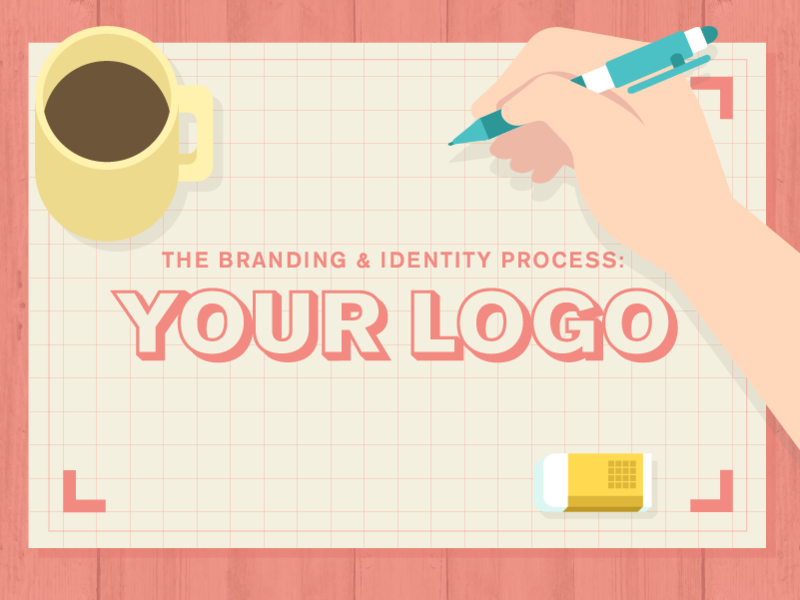 There’s a lot to unpack when it comes to your brand, but it all begins with your logo. This is the visual foundation of your brand, branding strategy, and brand identity. It’s one of the very first interactions customers and clients have with a company, and that’s why it’s important to set the right impression. A logo should be a source of pride of ownership—it should feel exciting to share a logo: to friends, family, and especially customers and clients. And the process should be equally exciting. So let’s jump right into it. Every successful logo design—whether from the ground-up, or a redesign/refresh of an existing brand—takes the same steps in the process. There are no shortcuts to designing an effective logo, short of an unlikely spark of magic. And although designers may be compared to visual magicians, as professionals we don’t have the luxury to gamble with magic. Following this process allows us to achieve results every time without fail. Now that we know about who you are directly from the source, it’s time for us to dig deep and do our own research. 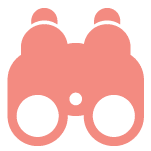 This research revolves around learning more about the industry, the history, the competitors, and the perception of its clients and customers. We figure out how we can make our clients have a logo that stands out amongst the competition. 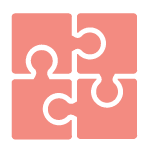 A common strategy used is building wordmaps—connecting related thoughts and ideas about the industry and the objective of the branding and brand identity. The visual idea generation process always begins on paper. We explore potential avenues, drafting out rough potential directions of the logo mark. We iterate and iterate until we get it where it needs to be. Then, we take our sketch to the digital realm and ensure we create a vectorized format. What this means is that no matter the size your logo, it will be looking crisp and in full resolution! Finally, this is the moment pencils and pens come in contact with paper. We begin exercising our curiosity and creativity. Based on what we’ve learned from the design brief and our own research, we begin sketching out every potential idea and directions for the design of your logo. Every idea, big or small, successful or not, is jotted down. No stone is left unturned. We cover our bases and try out as many ideas as possible—flexing and bending the limits of whatever direction they may lead. Lastly, we choose the ideas that are worth pursuing further. Shown above: A fraction of early concept development for the Tampa Bay History Center logo. Now we start to take things to the next level. First, we take the successful ideas generated on paper and move them to the digital screen. By recreating and finessing what we’ve sketched, we can begin drafting out polished, vectorized versions of your potential logo. During this effort, we take into consideration a plethora of design best practices. From ensuring the logo works at any size from small to tall, or that it’s flexible enough to work in a variety of different color formats—we have it covered. Additionally, we do extensive research when deciding on what’s the best typeface and color for the logo. We take into consideration the type of style our client is going for, or what helps them stand out from your competitors. Simply put, we tailor each of these decisions to the client’s bests interests and desires. After we’ve pushed the final logo concepts to where they need to be, it’s time for a little R&R (Reflection & Review). 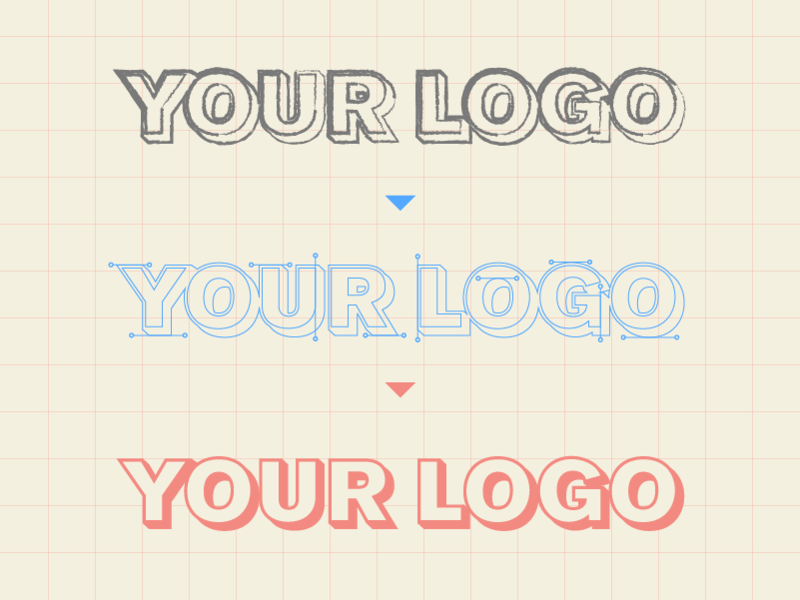 This an easy step to overlook or dismiss, but is absolutely crucial for creating the best version of a logo possible. We take this time to step back from our work and let things settle. This allows us to come back to the logo with fresh eyes, so we can objectively analyze and review our work. After we have reviewed our work, we move on to finalizing the logo. The final version of the new Tampa Bay History Center logo. You can view the case study below. Once we reach a direction that we can be excited about, we finalize the logo by ironing out all the rest of the details, and make our final adjustments. Once we have final approval, then it’s time to celebrate a job well done. 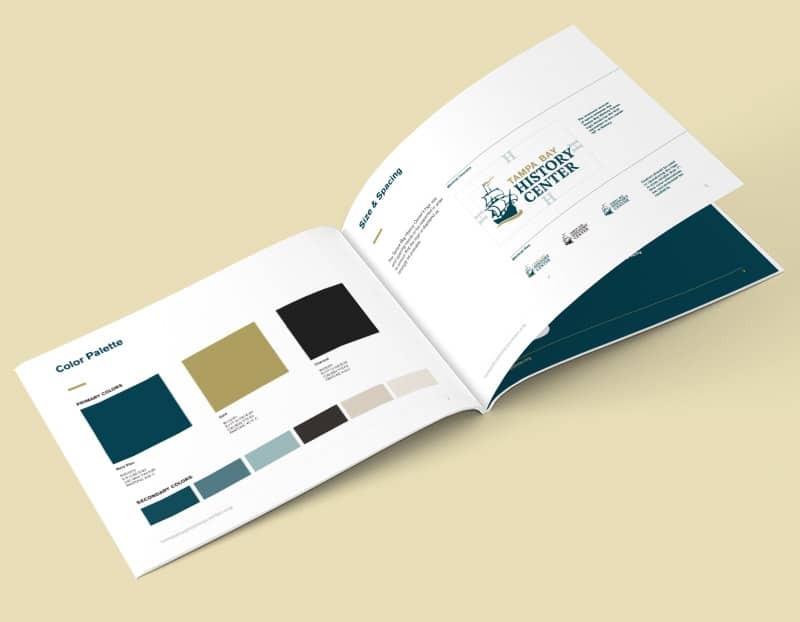 The branding guidelines for the Tampa Bay History Center outline the basics of the branding—from color to typography, incorrect and correct usage of the logo and beyond. Although the logo is completed—we don’t just stop there. After the logo is finalized and approved, we create branding guidelines. Simply put, this is a document that details the fonts/typefaces, colors, applications, and a general visual style guideline to help your branding stay on track. It’s essentially a “rulebook” for your logo and branding of the Do’s and Don’ts. This document is great to have because it reinforces how to stay consistent with your branding efforts. If you need to work with another creative firm, you’ll be able to pass along your branding guidelines, and the transition will be much smoother. Since they have the “rulebook”, they will immediately know the ins-and-outs of how to stay consistent with your existing visual branding. 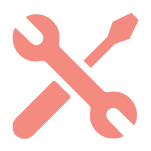 Most importantly, this saves time and money on your end because it takes the guesswork out of the equation—designers will know exactly how to best utilize your logo and create content in line with what you have already. Your logo is the hub of all of your branding efforts, so it’s important to make sure the process is done correctly. Skipping the proper logo development process is risky, as you may end up with a logo that doesn’t suit your needs, which leads to a short shelf life. Ensuring the proper procedures are followed ensures that you end up with a modern, flexible, timeless mark, that will suit your needs for years and years to come and ensures your branding stays in line with your vision. Here at Mighty Fine Design Co., we’re not rocket scientists or magicians, but we do know a few tricks—like when to go big and when to lay low. Let us know if we can help bring your logo to the next level.